The International Meeting of Public Health (IMOPH) is an international conference that was originally held as an expression of ASEAN public health students in implementing the Tri Dharma Pillars, especially in research. This international conference was also a means to establish cooperation among researchers, especially those who come from abroad. 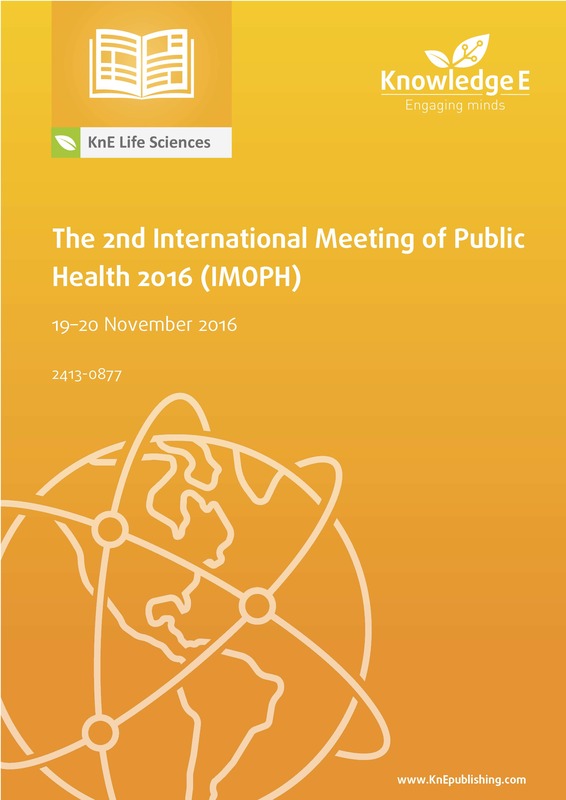 The IMOPH was first implemented on 31 October 2015 and 1 November 2015 in Indonesia with participants from five countries comprising undergraduate and postgraduate students, researchers, and practitioners. The 1st IMOPH resulted in a commitment by the participants to organize it every year with Indonesia being its initiator from year 1 to year 3. Therefore, “The 2nd International Meeting of Public Health 2016” was organized with the theme “Public Health Perspective of Sustainable Development Goals: The Challenges and Opportunities in Asia-Pacific Region,” and attempts have been made to expand the conference region from ASEAN to the ASIA-PACIFIC. Does Excessive Gestational Weight Gain Contribute to Preeclampsia?